Whether it is design hungry architects or interior specifiers, Denmark, is fast becoming the go-to destination for professionals. 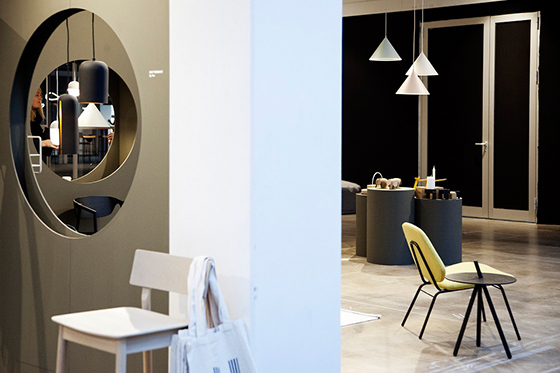 Copenhagen is a centre for design, both with its heritage and contemporary brands and now with the new northmodern furniture fair making its mark on the city. Denmark is immersed in creativity, sustainability and with its forward-thinking attitude to living and architecture making it an incomparable resource. You could argue that Danish design is where the entire obsession with mid-century design started, currently Denmark is known for its design innovation as much as its incredible craft traditions. 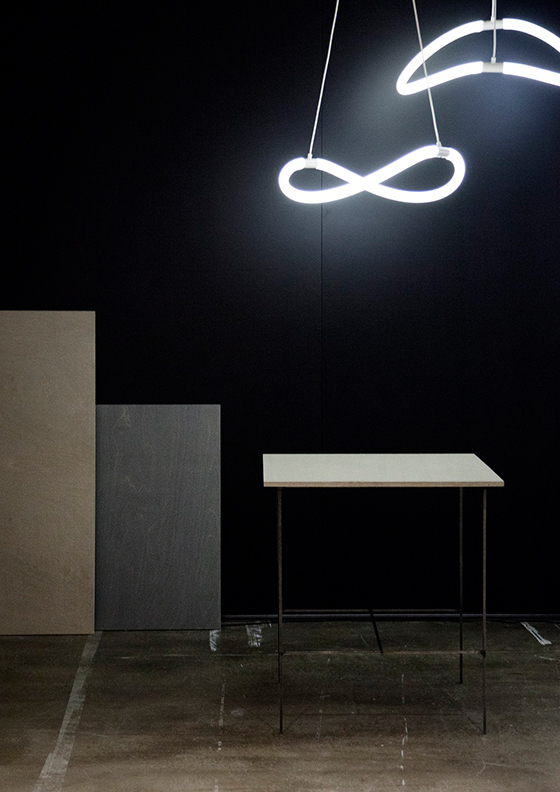 With the grandest to the latest names all congregating at northmodern this summer: from Artek to Zeitraum and with hundreds of exhibitors in between. 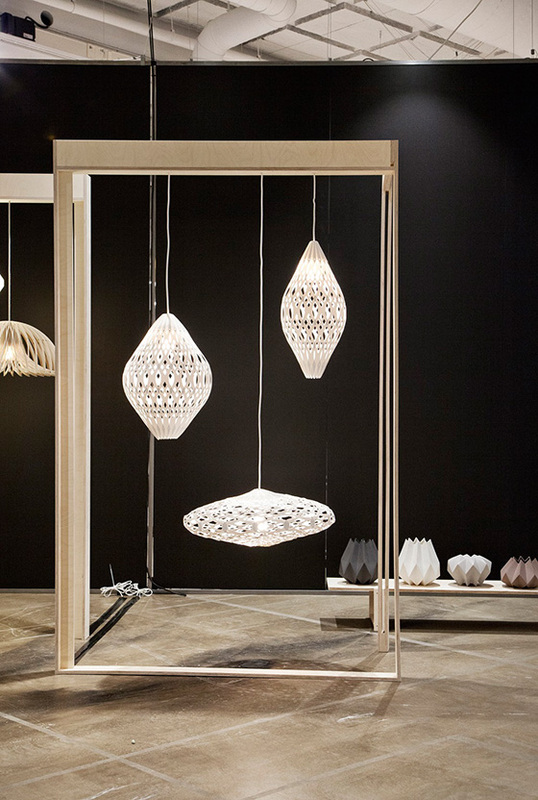 Danish giants Fredericia are exhibiting at northmodern for the first time alongside Nordic favourites Engelbrechts, Ege, Lammhults, Paustian, Rewired, PHOLC, Baux, Bla Station, Mater, Ringvide, Would and Zero, all creating installations and interventions to showcase their newest collections. 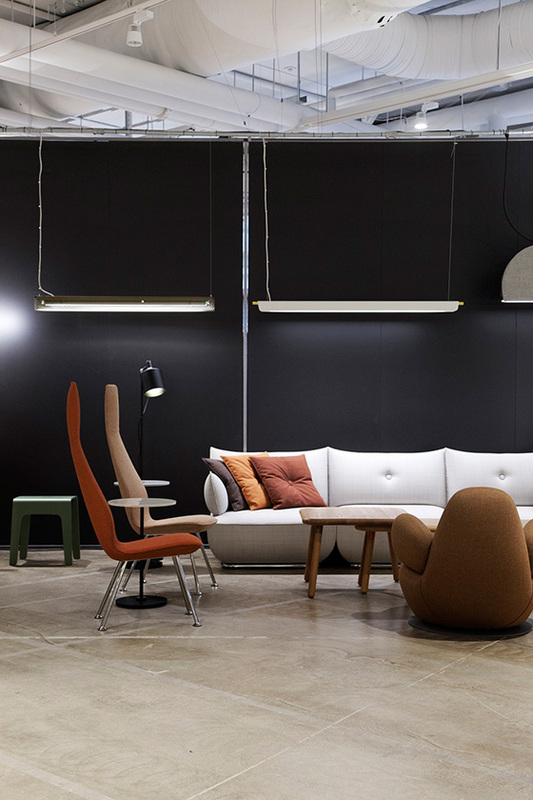 There is an emphasis on northern european design but not exclusively - think Arper, Resident, Stellar Works, Marset, Umbra Shift, and Parachilna to name but a few. 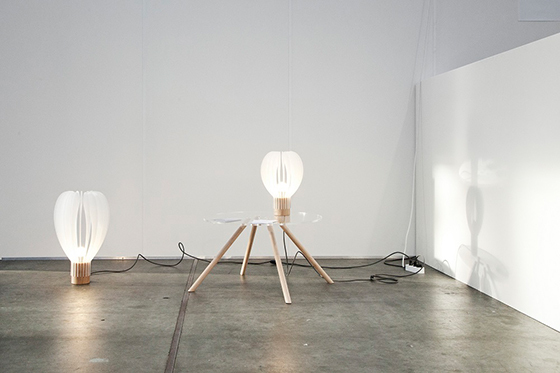 For the first time northmodern will play host to a selection of winners of the prestigious Danish Design Awards. An exhibition running parallel with talks reinforces the commitment to supporting innovation in design including: Morten Grønning Nielsen with his Happaratus ‘power glove’ project, he has made it possible to shape hard materials such as stone and wood manually with more sensitivity. Another winner, Reform Memory Carpets, is a great example of an industrial process that incorporates sustainability at every stage. 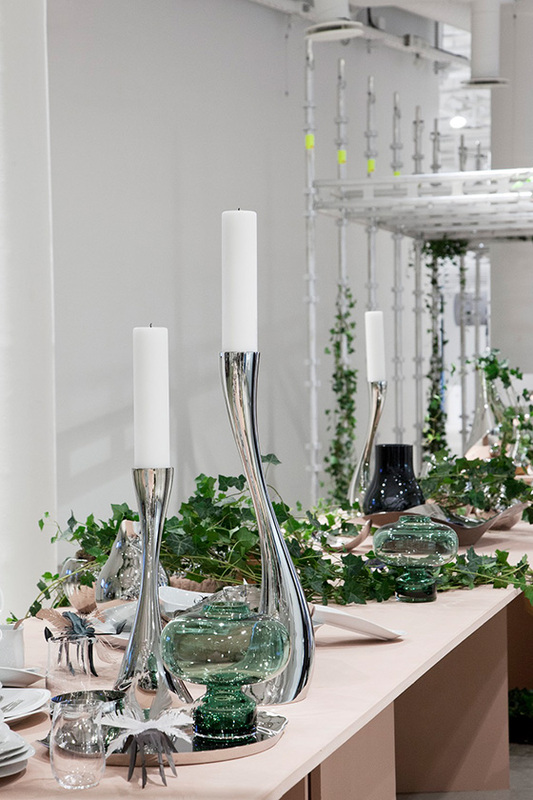 The project illustrates how the circular economy can offer an excellent business model, without any compromise on the product’s style, aesthetic and function. And H.O.W. – Hands on Woven: This winning project invites you to ‘see with your fingers’ and look at the world through someone else’s perspective and another sense. Hands On Woven project also lets blind weavers create products that are viable in a commercial market. It is a powerful and inclusive project. 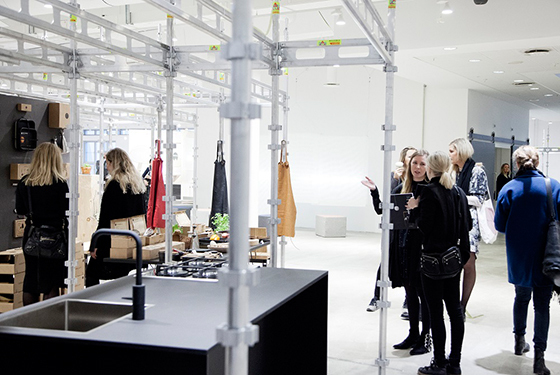 A three day Talks programme curated by Danish Design investigates the DNA of the city, its renewed popularity as a destination; Design & Politics - Designing Radical; exploring retail success through the Pop-up culture, with moderators including Morten Grøn, CEO, Design denmark. 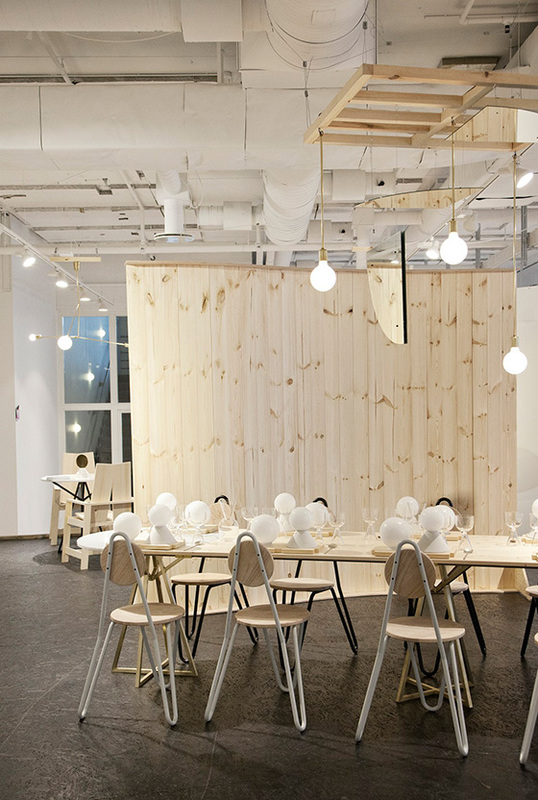 Danish design talent comes in no better shape than the graduates of the KADK - Denmark’s’ leading School of Design and Architecture. 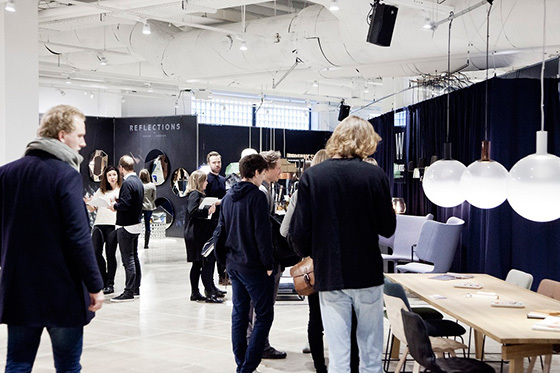 With a dedicated area at northmodern, KADK will show off their latest life enhancing graduate projects. northmodern is set in the Ørestad area, where an entirely new district is being built. The Bellakvarter - with masterplan devised by Danish practices: COBE and Vilhelm Lauritzen Architects - will consist of two main residential projects housing around 5000 people and is scheduled to open in 2018. A new Bella Business Cluster will add to the mix of businesses and activity in the area. The whole neighbourhood will be connected by a string of urban and park space joined by avenues. 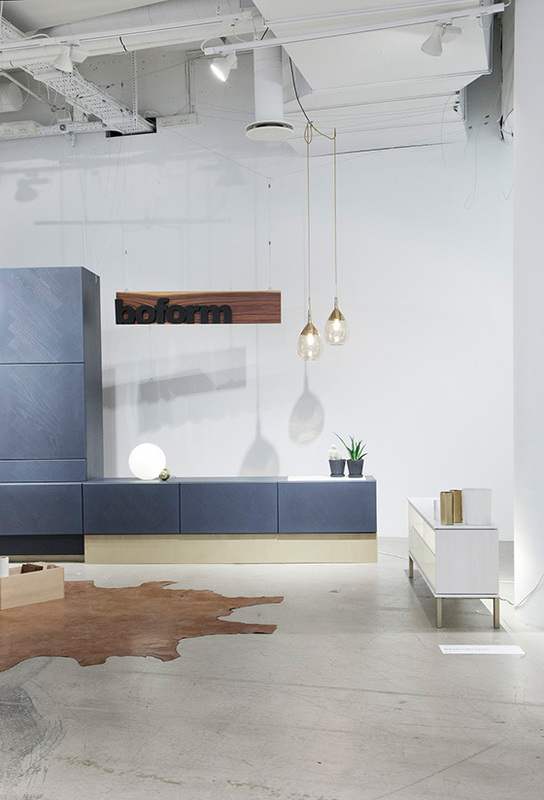 northmodern is already feeling the impact of this visionary area with manufacturers seeing the benefits of exhibiting at the show. 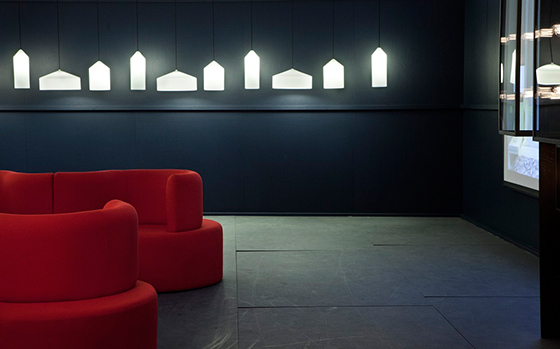 Another chapter of architectural activity taking place in Copenhagen now includes the new Danish Architecture Centre. Commissioned by the philanthropic organisation, Realdania and designed by Rem Koolhaas/OMA, the BLOX Building, will house the new centre opening in 2018. Located along the Black Diamond waterfront it will certainly become a major architectural destination for northern Europe. 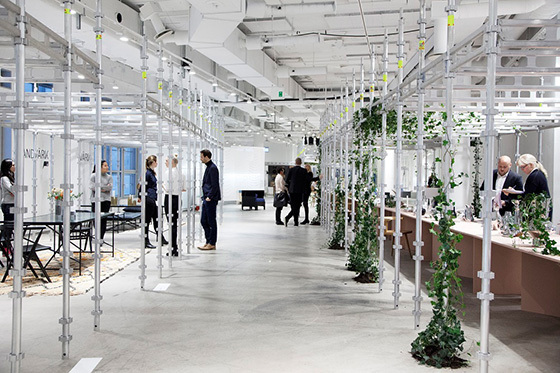 With hundreds of architects practices in Copenhagen and international offices setting up business, it is a new outlet for commercial projects. Other projects set to transform the city include the dramatic Copenhagen Gate skyscrapers by Steven Holl Architects: two 65 metre hotel and office towers with linking cycle and pedestrian bridge across the harbour. The fair itself is only minutes from the city, with its own metro stop and Bella Sky Hotel (designed by 3XN architects) and the airport, it is located within Scandinavia’s biggest exhibition and conference centre, the Bella Center. Visitors and exhibitors have an unrivalled experience in this purpose-built professional environment where manufacturers meet customers. 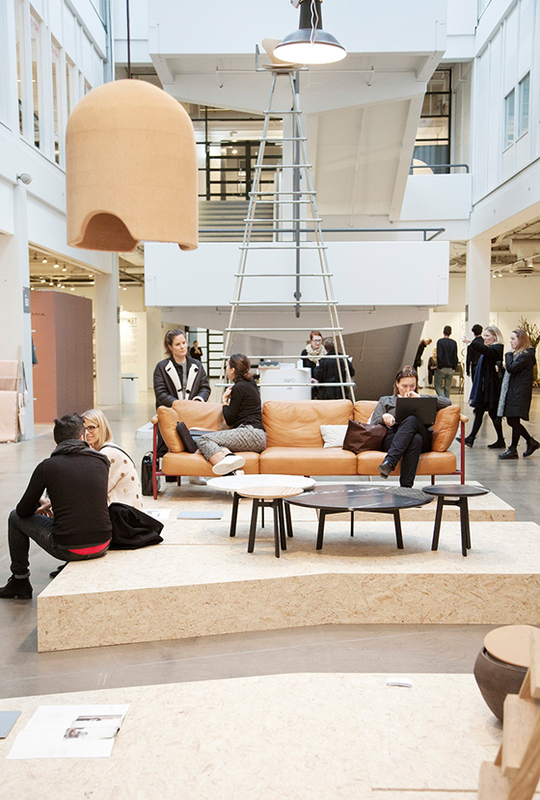 Connecting communities, building networks and bringing together the very best of international design all under one roof is at the heart of the northmodern mission.